An eerie reflection in an ancient pool in the Roman Baths. 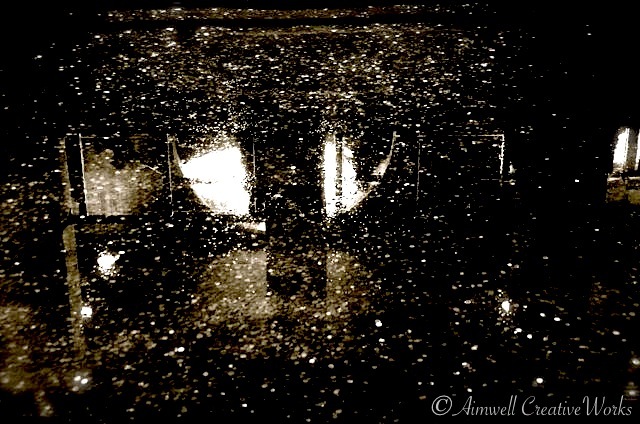 This entry was posted in England, Photography, Shout Outs, Travel, Uncategorized, Weekly Photo Challenge and tagged Aimwell CreativeWorks, black and white, Dorothy Chiotti, Eerie, England, Light and shadow, Photography, postaday, Roman Baths, Travel, water. Bookmark the permalink.